This is perhaps the most trivial part of the comparison. 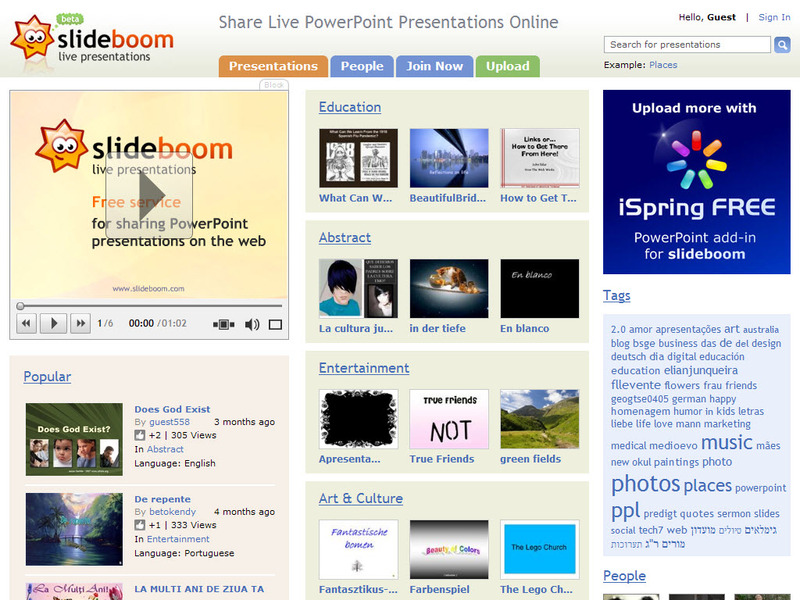 In terms of web site design, SlideBoom’s site is much more modern-looking than the SlideShare site. SlideBoom has the Web 2.0-style feel, while SlideShare’s site doesn’t have the gradients that users of modern sites are accustomed to. Hint: click on the image to see a larger screenshot in an overlay. The winner in this category has to be SlideBoom, at least the way I see it. For most people, SlideShare and SlideBoom will be about equal in compatibility. However, SlideBoom only supports PowerPoint files (.pps or .ppt), unless you install their iSpring Free add-on for PowerPoint, which does a bit of local conversion and works with Office 2007. (They also have a paid iSpring Pro with more features.) With or without the software, SlideBoom is going to satisfy most people, since PowerPoint is a dominant piece of software. 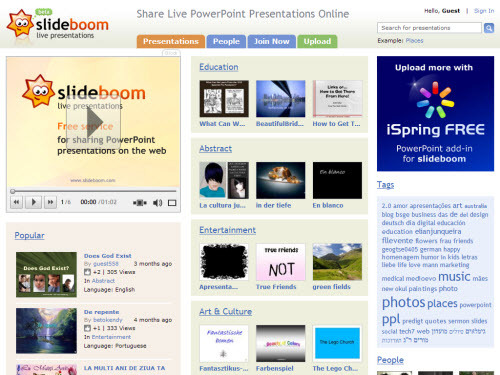 SlideShare supports, in addition to PowerPoint formats, the PDF and OpenOffice formats. It also has a larger maximum size (50 MB), which makes it possible to upload longer or more complex slideshows. SlideBoom is marked down for only supporting the proprietary format, but its advanced and feature-packed add-on is a great feature for PowerPoint users. Props to SlideShare for supporting open formats. There’s no clear winner in this category. I can leave it up to you to judge; the same PowerPoint file uploaded to SlideBoom and SlideShare results in very different outputs. The main reason is the font used. SlideBoom does a great job, not only with the fonts (thanks to local conversion), but also with images and transparency. I’ll let you judge for yourself. SlideShare, on the other hand, fumbled with the same file. SlideBoom is definitely the winner. Back in 2006, TechCrunch discovered SlideShare and started using it for all of the PowerPoint things they embedded on their site, but I certainly won’t be using SlideShare. Both services have embeddable players (Flash-based), as you can see above. There are solutions for both services for easy embedding in WordPress blogs, and HTML embedding code is provided. Scaling isn’t an issue for either, since Flash is all vector-based, even though full screen seems to look better with SlideBoom, thanks to its better handling of certain PowerPoint elements such as transparent images. 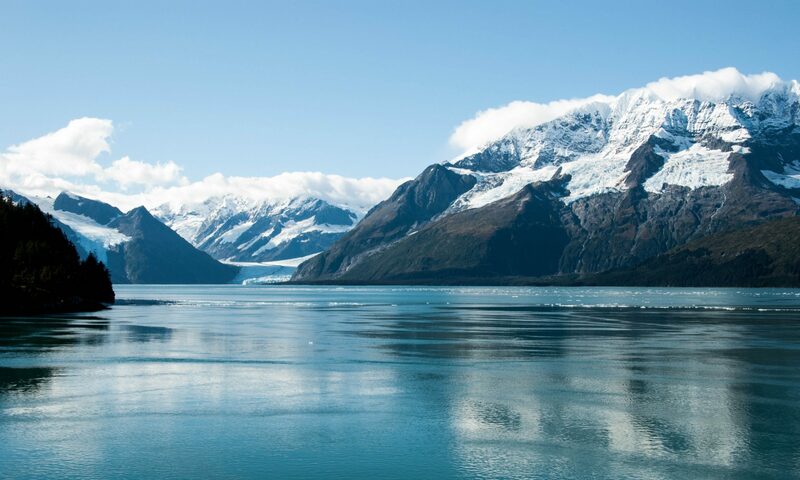 Although both embeddable players are intuitive, SlideShare’s player is simple (perhaps too simple), while SlideBoom’s player provides enhanced functionality. SlideBoom has some intuitive functionality, AND looks better in full screen. 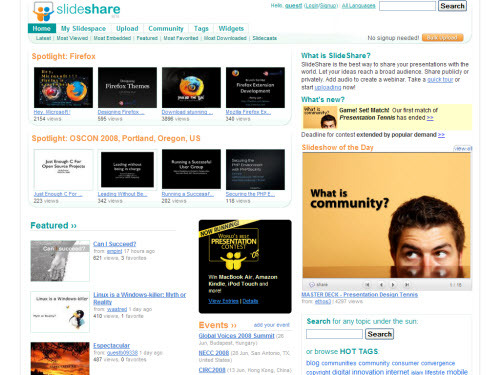 SlideShare’s player is simple and easy to use. SlideBoom is superior to SlideShare in almost every way, except that SlideShare is older and has an established user base. Feature-wise, I think you’ll agree that SlideBoom is better, and that’s why I will prefer to use SlideBoom in the future. However, what beats both of these solutions is the iSpring product from the company that makes SlideBoom, since it is capable of generating a Flash player that isn’t hosted on either of those sites. The paid version of iSpring (which I received for free, thanks to Giveaway of the Day) allows for the removal of branding from the player. SlideBoom is the clear winner. I have developed a trick to upload my slides to SlideShare without having problems with font compability. I save all my slides in jpg format and create a new presentation with al those pictures using the create photo album feature in ppt. Another advantage of this method is that my slideshow is reduced in size more than 200 % which permit me to upload slideshows with lots of slides (more then 500). The only problem is that if you use a lot of animations and transitions, you loose them. But I overcome this by inserting those slide that have animations in the photo album I just generated. By the way, I do not like animations in my slides unless they have a purpose to convey information. Thanks for your review. Next PostNext “Better” Microsoft commercials?